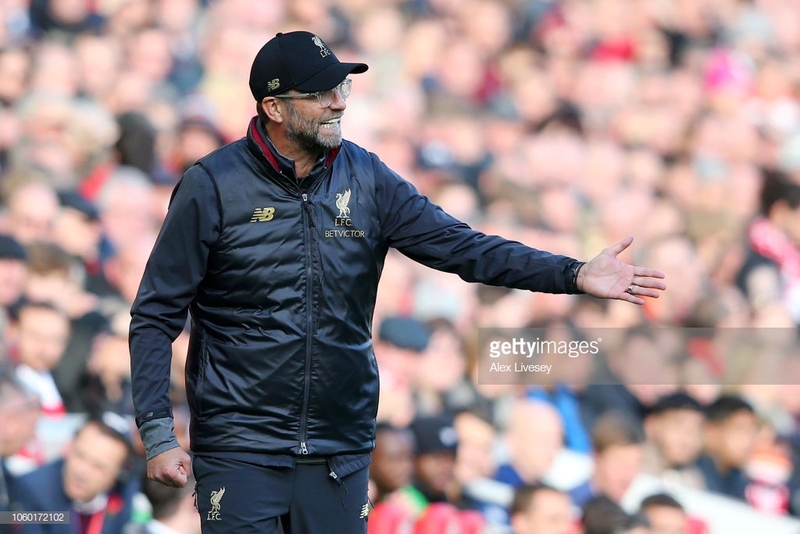 As the first half progressed, Jurgen Klopp cut an increasingly agitated figure in the technical area. Fidgeting, turning back to his assistants and urging both his players and the supporters around him to up it on what was a classic ‘lazy Sunday lunchtime’. It was too easy to be gentle and wait for something to happen, but Klopp wanted more. At one stage the Liverpool manager had his head in his hands over his team’s formation at a Fulham goal-kick and also when Roberto Firmino’s brilliant pass took out three visiting defenders only for Sadio Mane to waste a good goalscoring opportunity. With half time fast approaching it was apparent that Liverpool were facing a tougher test – both delivered by themselves and their opponents – than was expected. “In a few moments it was tougher, in a few moments it was not tough,” Klopp said post-match. “When we saw the line-up we were obviously surprised, it was the first time in the season I think that they [Fulham] played like this with four or five centre-halves – it was clear then what their approach would be.” He was correct that Fulham were compact and well drilled; rather surprising given that they had already conceded 29 league goals so far this season. 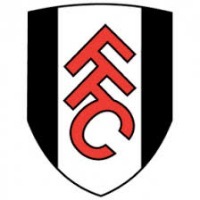 Imposing but often too isolated, Mitrovic did lead the Fulham line reasonably well – in the first half especially when the visitors did cause the Liverpool defence a few issues. Mitrovic did have the ball in the net just 14 seconds before Mohamed Salah’s opening goal. From inspecting the replay, it appeared that the official’s decision to rule Fulham’s goal out for outside was incorrect, thus Liverpool’s quick counter and Salah’s goal past Sergio Rico was dubious. 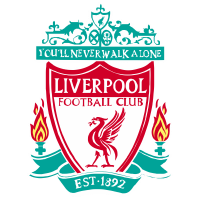 The speed of thought from Liverpool, however, with Alisson’s quick release and the work of Trent Alexander-Arnold and Salah was certainly a positive for Klopp. Liverpool’s second goal was much clearer and well worked with Andy Robertson crossing superbly for Xherdan Shaqiri to finish superbly past the otherwise faultless Rico in the Fulham net. Liverpool had too much for Fulham and the scoreline could have been more emphatic had they continued to up their tempo, but instead, Klopp opted to safeguard what his side had. James Milner and Jordan Henderson both came off the bench to only add more steal to the combative midfield. Luck did play its part in Liverpool’s victory, but Klopp was confident that his side was “very much in the game and highly focused and concentrated. Following two tough games without a win (against Arsenal and Red Star Belgrade), today’s three points would have been taken by Liverpool in any form offered. Remaining unbeaten, albeit not in the emphatic fashion that some might have expected, was what ultimately mattered for Liverpool and Klopp.